Grifaldo Properties, Inc "Your complete source for all your Real Estate Needs!" At Grifaldo Properties, Inc we are committed to providing excellent service while assisting you in your buying or selling process. 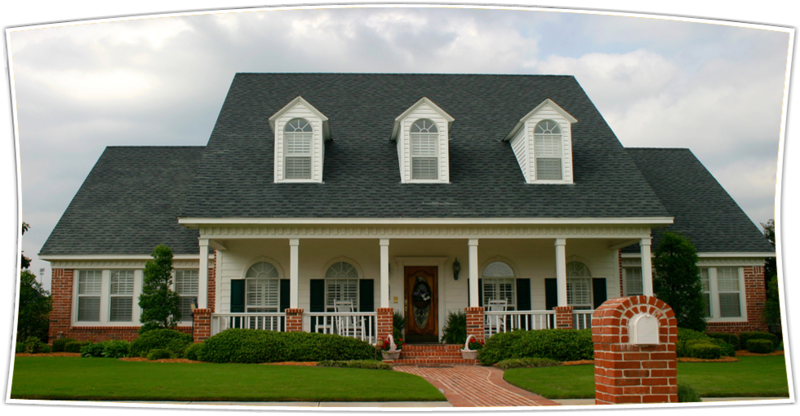 We employ Realtors® who distinguish themselves in today's real estate market. It is the attention to the fine details that set our real estate professionals apart and continue to make Grifaldo Properties, Inc THE place to buy and sell real estate.